The project began last November and cost in excess of $700,000. More than 1,950 tons of sand were removed from the course's 82 bunkers. The Better Billy Bunker Method—which uses a 2-inch gravel drainage layer over a polymer-sprayed subgrade to bind the gravel together—was then installed. A special “Bunker White” sand was imported from California and added to 100,000-plus square feet of newly treated bunkers. Cordillera Ranch was honored in 2014 as National Golf Course of the Year by the National Golf Course Owners Association. 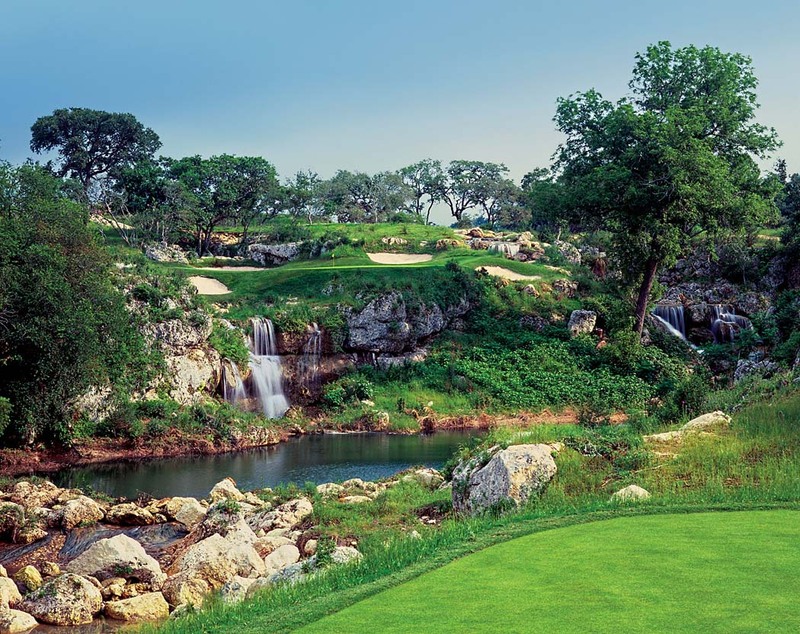 The Dallas Morning News' Texas Golf rankings named the Jack Nicklaus Signature layout a top-5 golf course in 2015. Its par-3 16th hole was also named one of the best and most beautiful golf holes in the same rankings. In May, Cordillera Ranch will be the site of the Texas Golf Association’s Four-Ball Championship, a prestigious amateur event featuring many of the state’s best players. The tournament will be one of the first opportunities for highly ranked players to test Cordillera Ranch's updated hazards.